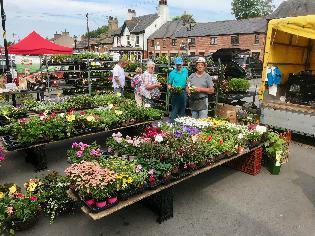 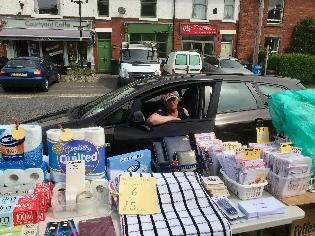 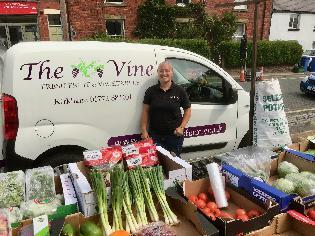 Join us for our outside Wednesday Market 8:30am till 3:00pm on the Village Square of Great Eccleston. 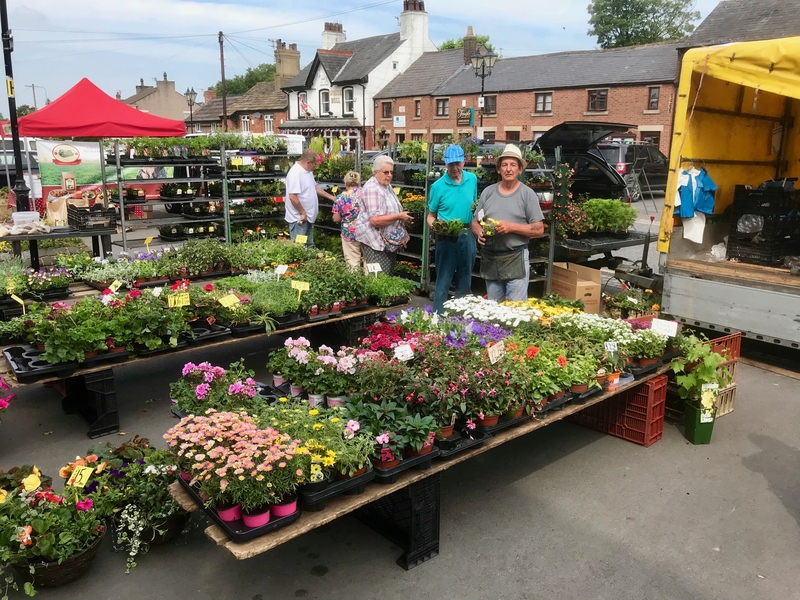 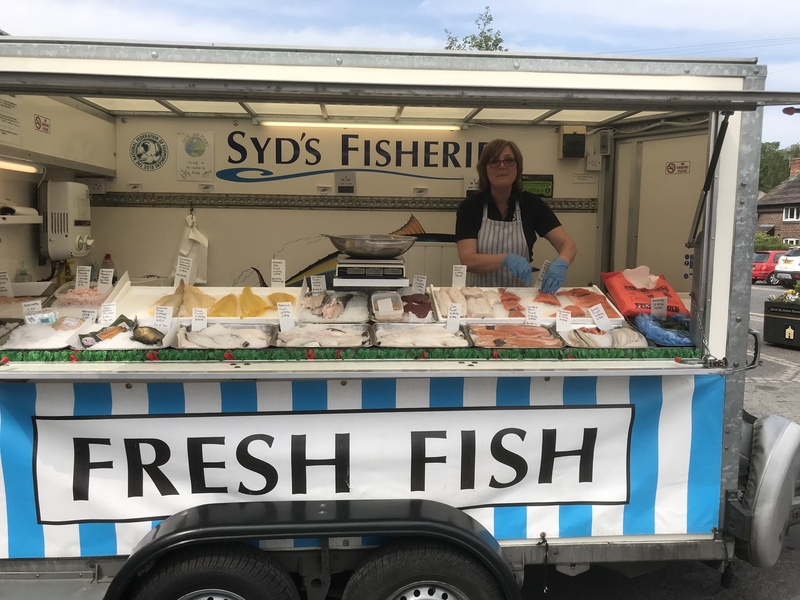 Market stalls vary from week to week but generally include fresh fish, fruit & veg, plants & flowers, pet & bird food, household & lingerie items, bakery items and a variety of foodstuffs, clothes, charity stalls and a bric a brac stall. 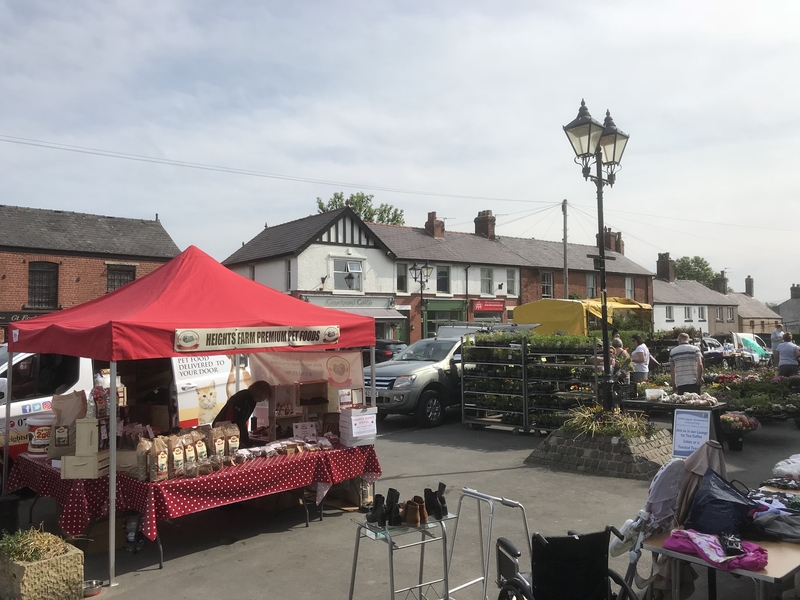 After shopping join our charity coffee morning in the Village Centre for a tea or coffee and cake in our pleasant lounge area. There are other shops around the Square: a bakery, off license, post office, newsagent, gift shop, fish & chips, beautician, hairdressers, barber, ladies dress shop, supermarket & butchers. 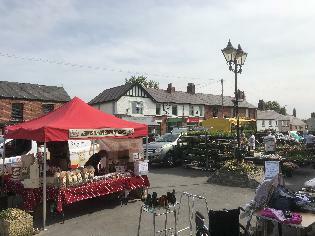 We also have cafes, pubs, restaurants, in and around the Village Square.